A Focused Family likes this. Pokerrun388 and andresmorago like this. How’s the clutch in that ‘18? 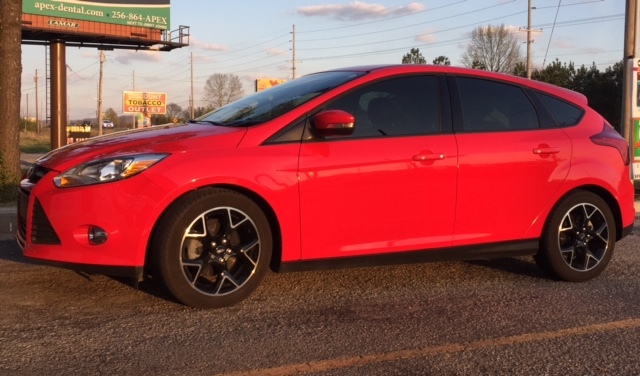 I’m contemplating trading my ‘13 for an ‘18, but will my 18” wheels fit on a 2018? I might go Shadow Black on the next Focus, if I decide to go that route. Seems to work great, I'm at almost 9K on my 2018. Note that I'm coming from an manual 2002, so have no experience with the early DCTs. 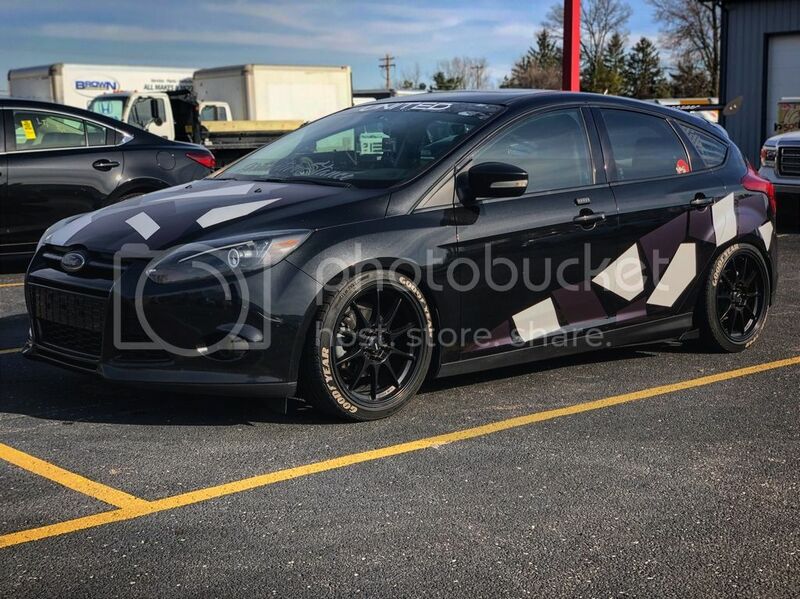 Can't tell you about the wheels though (I would think that would be the same). Hey guys I'm curious to see what all of your cars look like, so please upload some pictures! What is this read diffuser ? I'm looking for a new one but i can't find one anywhere. No problems thus far, but it only has 1100 miles. 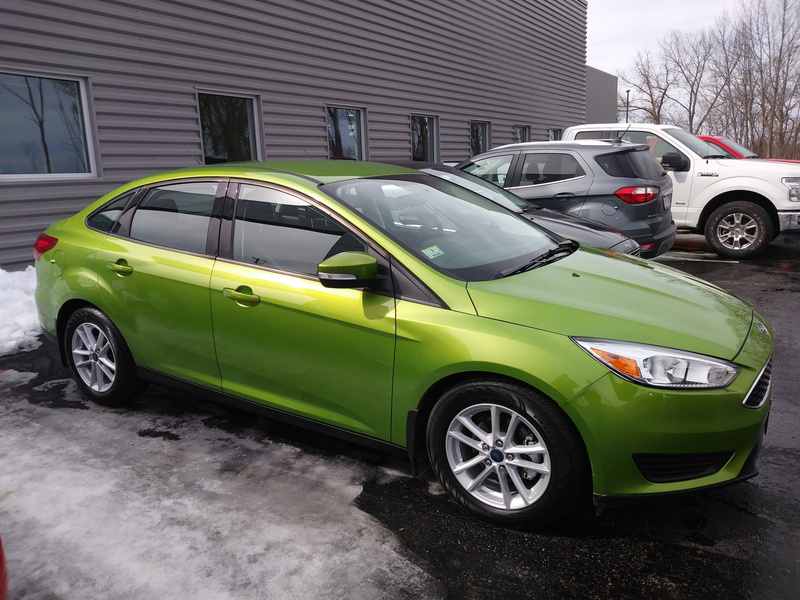 As our 2014 hatch is on its third clutch, we did get the 8 yr 100k extended warranty for $1100; we took the price list from Flood Ford to the dealer and they beat it by $30. Thanks! My 2013 Titanium came with the optional 18” wheel pkg. that was available on all 2012-2014s. 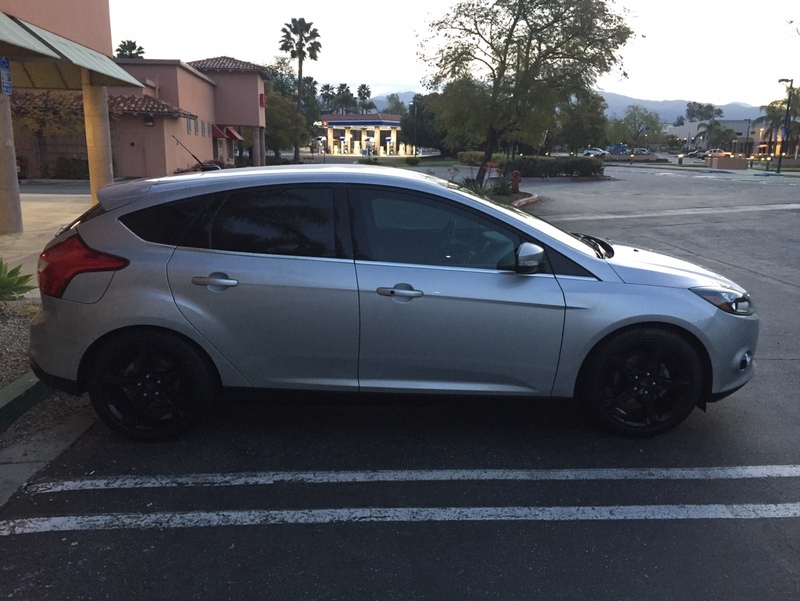 I powder-coated them black & love how they look, so I was thinking about trying to find a set of stock 17” MK3 wheels on CL, swapping them & putting my 18” wheels onto a 2018 Focus. At least with the 2018 I’ll have a full warranty & the newer body style. Idk, it’s just something I think about as the car gets older. I could try to sell it now while it some a little value left in it.